Beings of Love and Light that we all are! Welcome! It is my deep desire and great honor to help us remember the amazing beings of Light and Love that we all are, so we can experience the joy of living with an open heart on our beloved Earth! This is not an easy path... but it is soooo rewarding! I am honored to be able to share, in a myriad different ways, what I’ve learned so far on my journey on this Earth... And I am so happy to be able to share my soul gifts with you. I serve as a full body channel for Divine Mother Mary, sharing Her love, grace, empowerment, healing and wisdom with all who desire it. I am the founder of The Sea Goddesses Program and lead amazing, powerful Sea Goddesses Journeys. 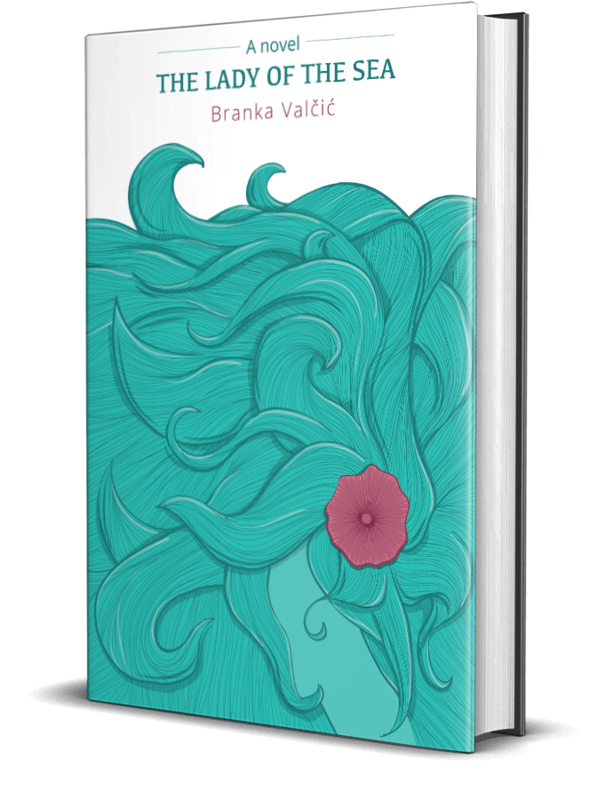 I am also the author of The Lady of the Sea, a beautiful heart-warming novel, currently finishing my second novel called Dragon’s Love. Powerful stories that can open your heart to yourself and others and help you claim your heart-based power. On an island steeped with tradition there is one story that has been told for generations: the story of the Lady of the Sea. 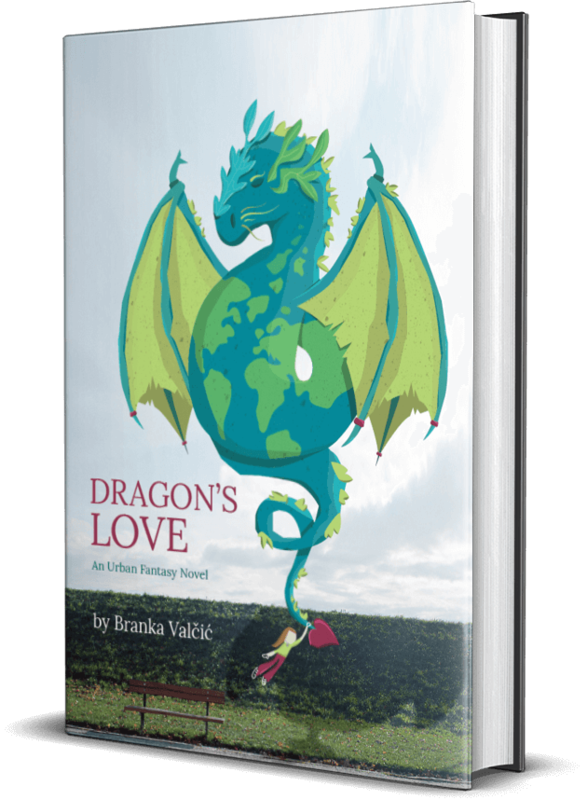 Dragon’s Love weaves together the magic of dragons with the harsh reality of life on Earth. It is a story of a young dragon called Flame and his beloved human girl called Ana. Dragon’s Love weaves together magic of dragons with the harsh reality of life on Earth. It is a story of a young dragon called Flame and his beloved human girl called Ana. Initiation journeys that take place aboard a sailing vessel on the beautiful Croatian Adriatic. Intimacy, pleasure, boat-skills, freedom, strength, confidence, healing, sisterhood, love... all joined together in a powerful combination for truly taking charge of your life in the way that reflects your greatness. The Sea Goddess energies are nourishing and empowering at the same time, and her love knows no boundaries. When you connect to the Sea Goddess within you open yourself up to your heart-based power and to the new levels of self-love. Deeply transformative events to awaken, deepen and nurture your self-love, and initiate and elevate you to a place of heart-based empowerment. Unconditional Divine Mother love, grace, empowerment, healing and wisdom for all. Divine Mother Mary champions the growth of Her beloved children always and wishes for us all to live in the fullness of who we are. In these sessions Mother Mary will help you heal your heart and empower you to live in the fullness of your being. Mother Mary and I are delighted to offer you this opportunity to heal, reconnect with your true essence, and bring forth your unique gifts. Best of all, you get to do this feeling the enormous love, support, and guidance from Divine Mother Mary. We meet online so you can engage in this beautiful, sacred process from the comfort of your home. A gathering of all beings whose hearts are calling them to Mother Mary's Circle of Love, which serves as a bridge for more LOVE and LIGHT to pour to our beloved Earth and all who live here. You are invited to join this co-creation and to add your Love and Light to it. See Upcoming Events for the next Live gathering. Join now to receive Mother's welcoming message. 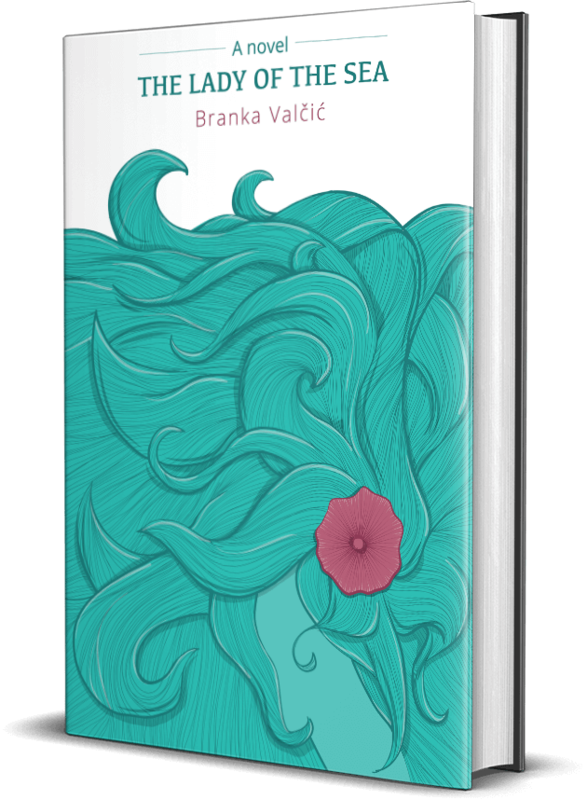 Channeled videos - meditations, guidance, Mother’s outpouring of support and unconditional love, that can be found in Croatian on our youtube channel called Rendes s Majkom Marijom. Let's schedule your appointment. What are your preferred times for your session with Mother Mary? One session is 89 USD and there is a discount for a series of sessions. Welcome to Mother Mary's Circle of Love! Mother Mary and I are delighted that your heart has led you to Mother Mary's Circle of Love! We look forward to co-creating with you! Leave a message if you wish.